I've been into the matte lipsticks game lately thanks to the influence of my colleague/friend Sydney so my stash has been growing considerably fast in these past few months. Of course, that doesn't stop me from trying out more because there is no such thing as 'too many lipsticks'. I am still in the quest of finding the best of out of the bests and to be honest to choose one as the winner now is becoming a really difficult thing to do. 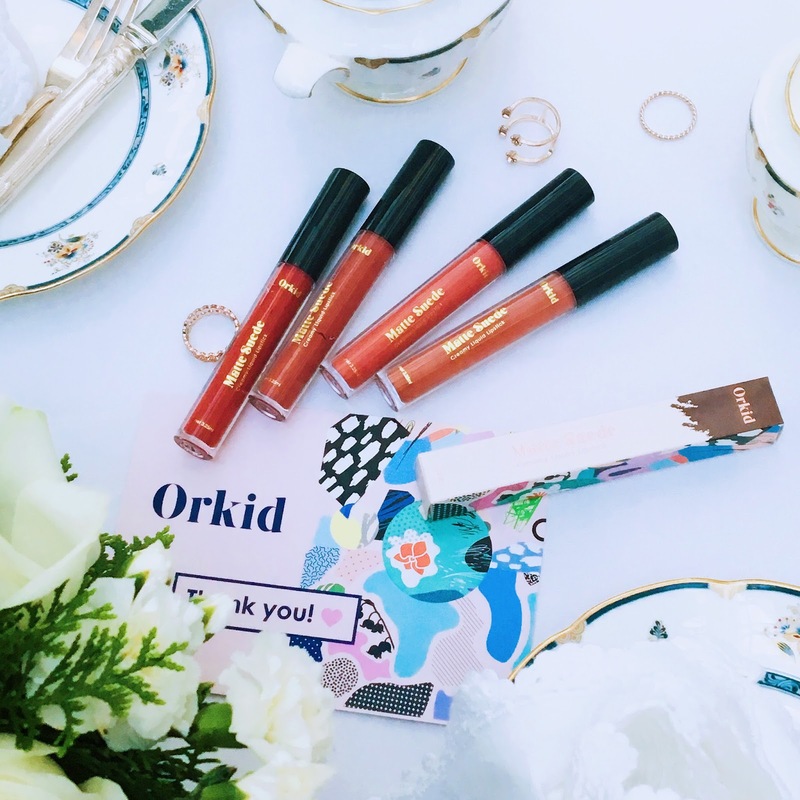 There so many good liquid lipstick brands out there that I am totally in love with at the moment! 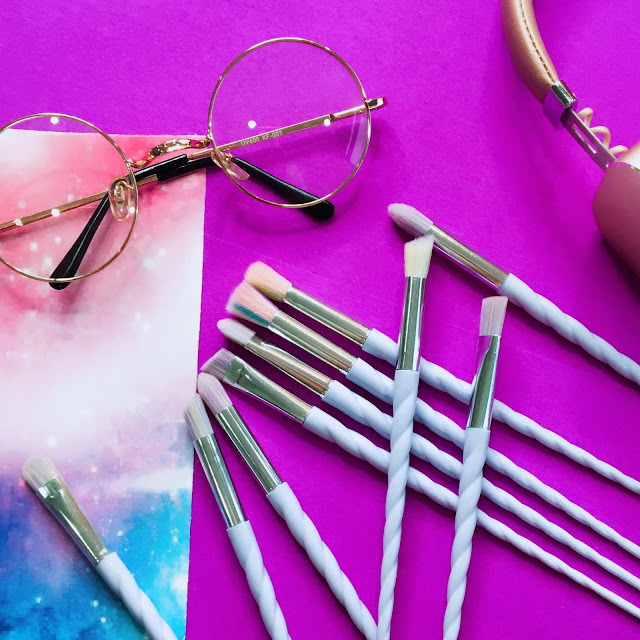 Every beauty lovers need their magic wands and so do I. Of course, it cost no harm to have it extra fancy; or in my case having them looking like they are made of high-grade unicorn horn. 😂 The Wanderlust Things, an online store for everything unique and quirky offers exactly what I want, and the best part? There is no unicorn harmed during the making. 🦄 I have been eyeing them for quite awhile and fortunately, during the last Butterfly 🦋 Project party, Wanderlust Things decided to be one of the sponsors for the goody bag! 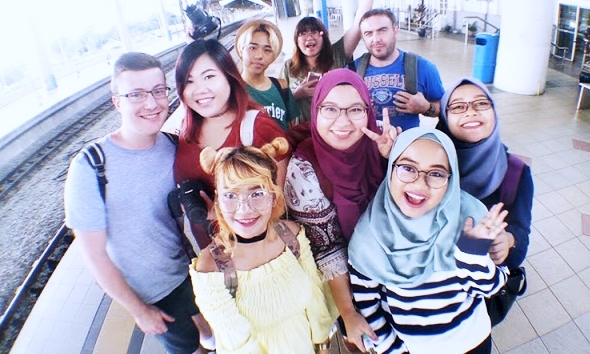 One of the best things about working in Althea is being a part of a fun, and slightly crazy bunch who knows how to wind down and de-stress when it's needed. Our boss/Mamasan Tammy loves planning 'trips and surprises' for us so with the monthly team bonding budget provided by the company, she will often be seen scouring for the best buffet deals available in Kuala Lumpur so she can bring us 'eat our hearts out' or searching for awesome staycation promo to let us have a fun weekend gateway together. 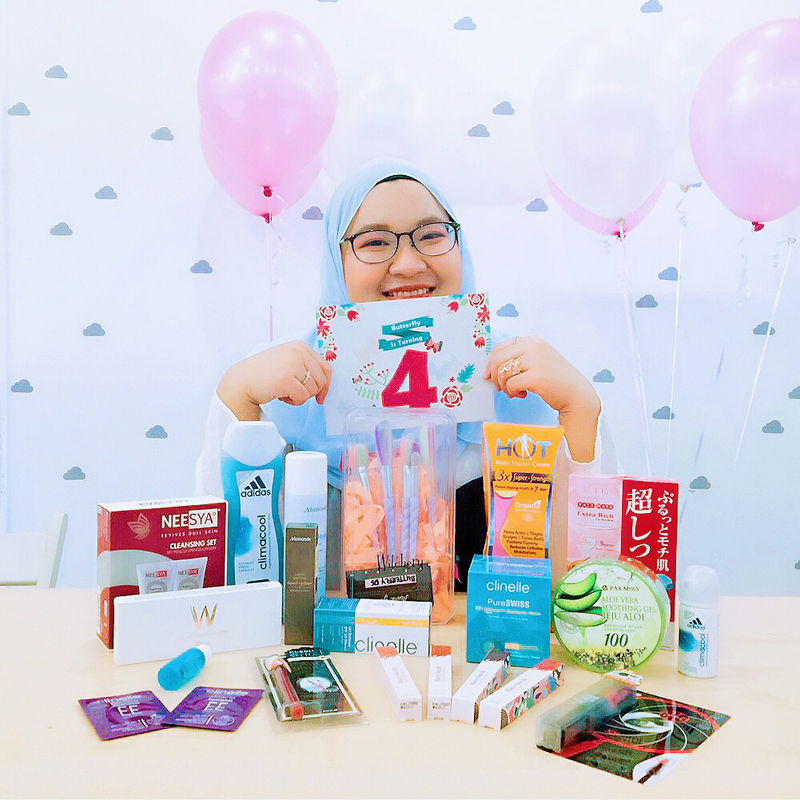 Unboxing 🎁 Butterfly Project 4th Birthday Goodies!